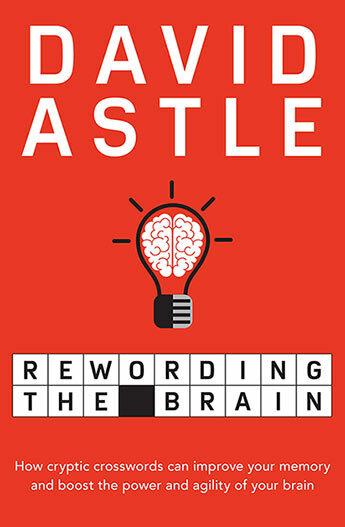 How good are you at code-breaking? 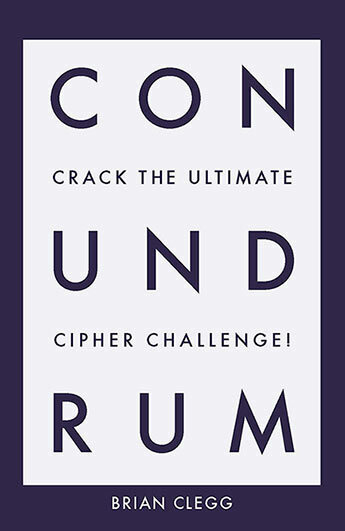 Can you solve this fiendish cumulative puzzle? 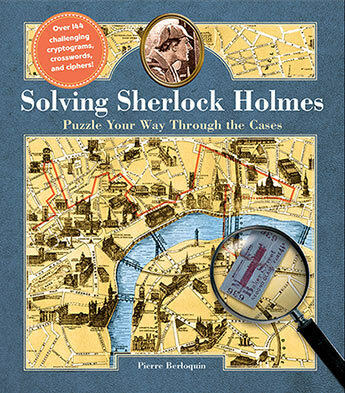 In Solving Sherlock Homes, solve 6 whodunit cases based on classic Sherlock Holmes short stories with 144 cryptograms, crosswords, labyrinths, jigsaws, and riddles. 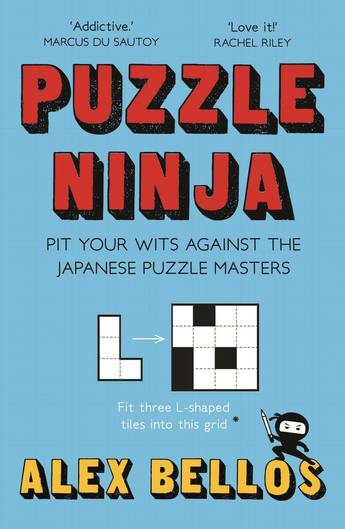 From board game cafes to puzzle books, we need diversion more than ever. 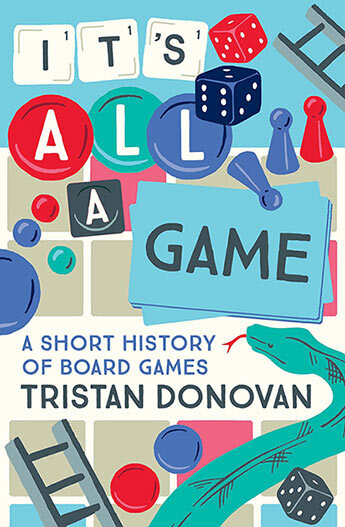 This cheeky but nostalgic look at the history of board games is the perfect Christmas gift. 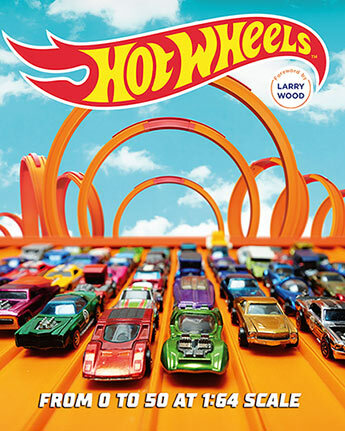 This full-throttle celebration of the die-cast cars explores the unrivaled Hot Wheels story. 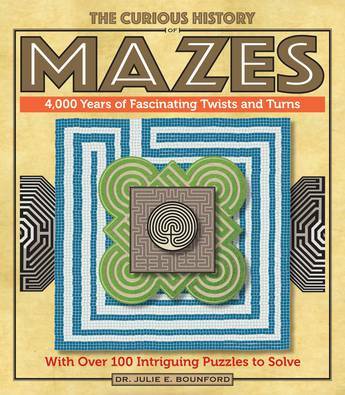 Following the popularity of The Curious History of the Crossword, The Curious History of Mazes presents readers with an interactive history of mazes, coupled with challenging puzzles to give readers hours of tangled and educational fun. 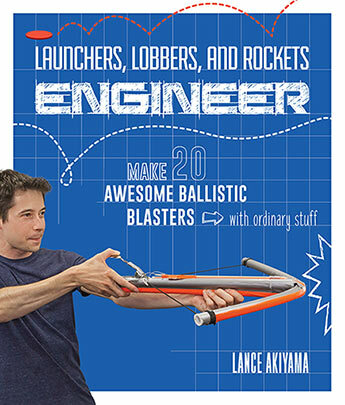 After the huge successes of Rubber Band Engineer and Duct Tape Engineer, we finally take away the boundaries of a single category and let author Lance Akiyama create twenty devious weapons of backyard warfare. 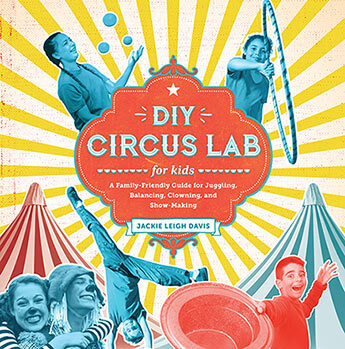 From skills to props, DIY Circus Lab for Kids teaches you and your family everything you need to know to produce your own circus. 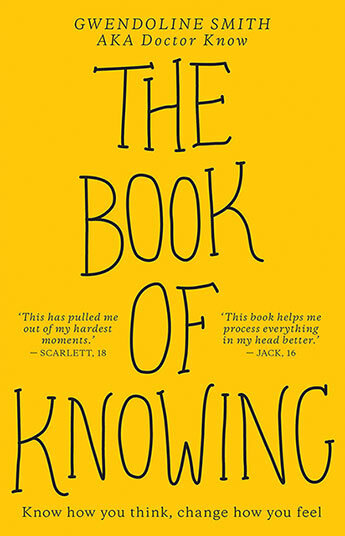 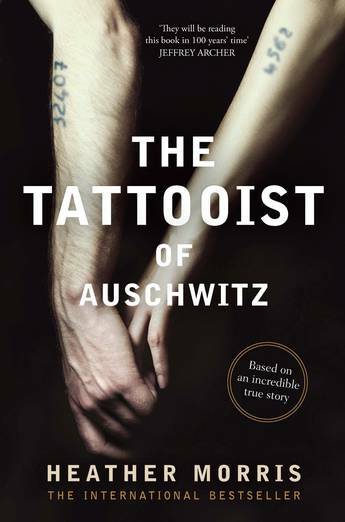 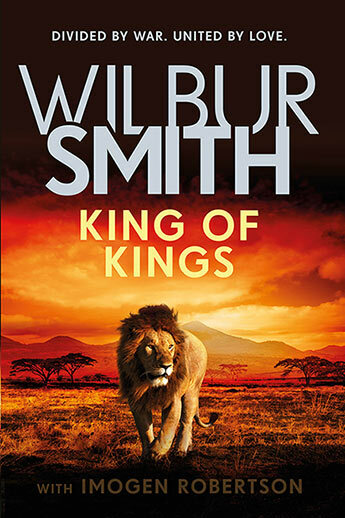 The first book to be based on the fast growing phenomenon of escape rooms. 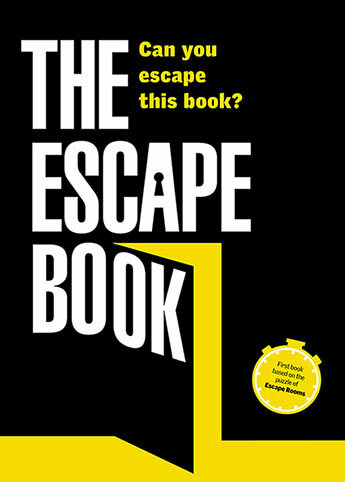 The Escape Book is filled with challenges and mysteries to solve and escape!